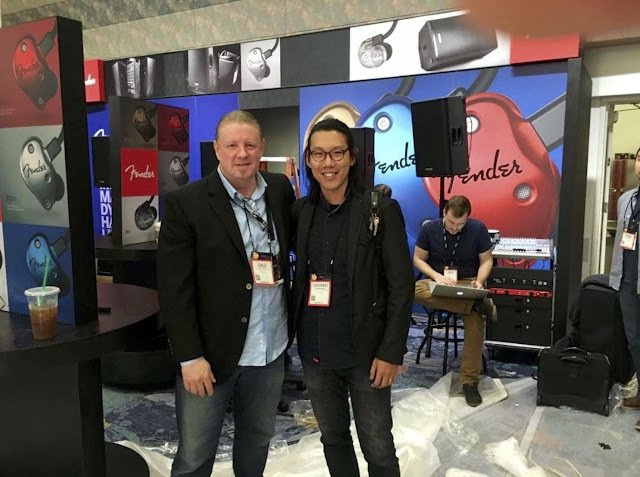 Recently, there was news of international music giant Fender — makers of the iconic Stratocaster guitar — going into the headphone biz after acquiring Aurisonics, a Nashville-based boutique audiophile company that makes in-ear phones. It was a veritable coup for the five-year-old company and as part of Aurisonics’ small team, the Singaporean Mah had played a big role in getting the company where it is today. And for him, it all started with a Skype conversation. Back in 2004, Mah was selling electric bass guitars as a second year student at National University of Singapore’s Communications and New Media faculty. Seeing a market opportunity for high-end, niche, made-in-USA products, he began specializing on these types of products.